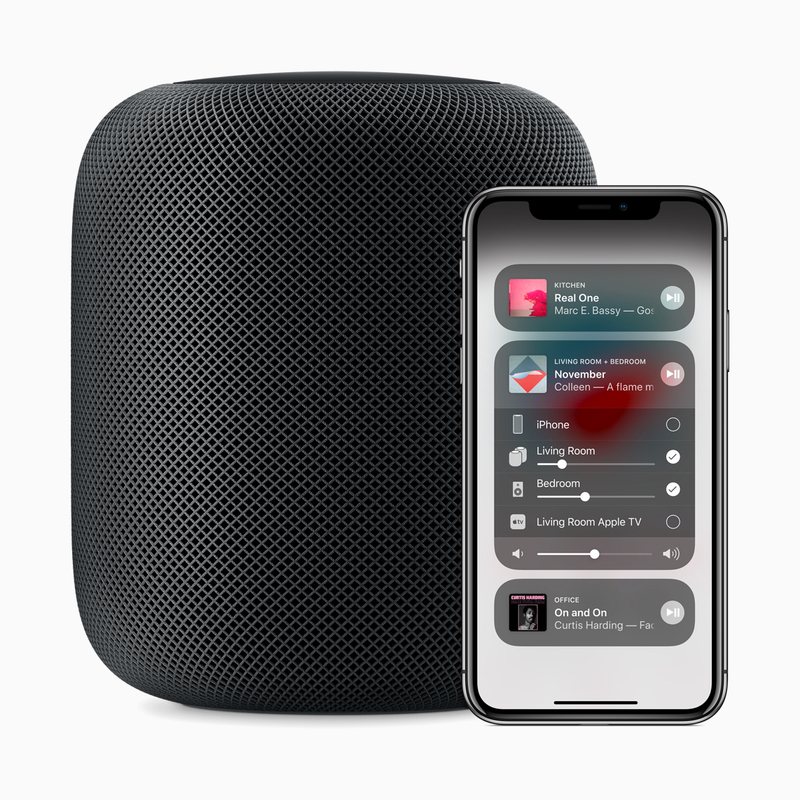 Spotify and Apple rule the music streaming industry, with Apple Music being a much recent addition to the list of growing number of services. 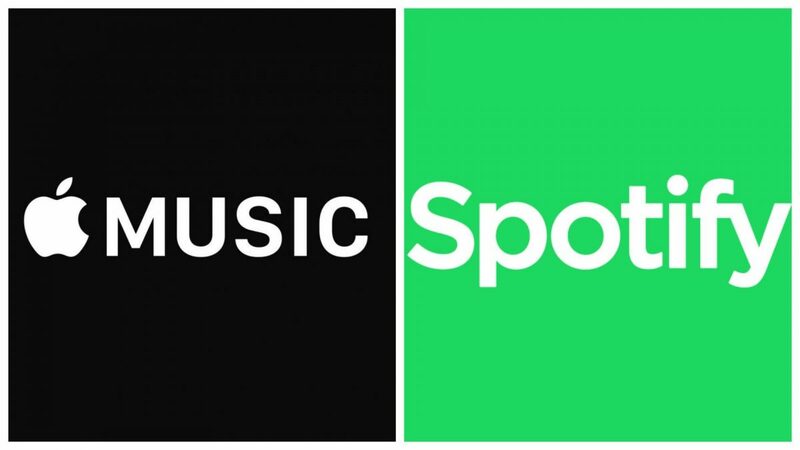 Spotify has been around for a long time now, however, Apple launched its music streaming service just three years ago and it has already become the second most popular music service. The Swedish company, Spotify rules the roost with 100+ million users worldwide whereas Apple’s number are way lower comparatively. Microsoft thought it, too, could grab a share of the pie but its attempts never hit the highs. The company had launched its Groove Music service, following the likes of its competitors but it just wasn’t as polished as the others on the market. Last year, Microsoft killed its music streaming service after a long wait for the light that never came. 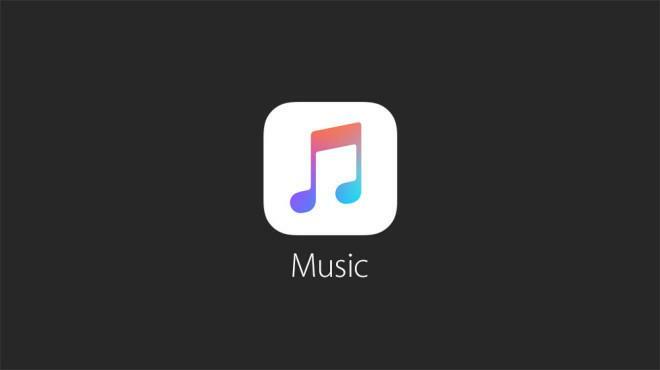 However, the apps remained intact, just without the streaming option; meaning users could play their local tracks. Adding to that, Microsoft today announced that, it will retire the Groove app from Android’s Play Store and iOS’ App Store. The Groove app won’t be available for download on Android and iOS starting June 1, 2018. Also, the Groove app(s) will fully retire on December 1, 2018; the company announced along with the Android and iOS’ retirement plan. Groove was used as a MP3 player for the tracks stored on OneDrive by users, however, with the service being discontinued, users won’t be able to play tracks from the cloud anymore. Users should still be able to play tracks stored on their computers locally but Microsoft hasn’t confirmed it. Microsoft appears to be completely giving up on its streaming dreams and it’s definitely a good move as its competitors already offer solid choices. Spotify’s free tier is still its highest user-grabbing plan; the company doesn’t appear to making any profits even though it’s the king of music (of this generation).